There’s nothing better than a homemade gift. 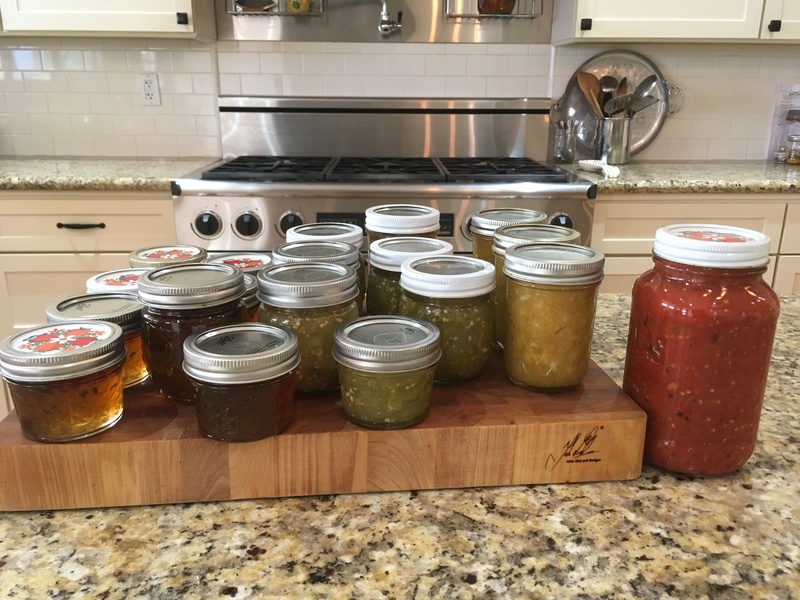 Last year for the holidays, my family received All In A Jar’s finest preservers, jams, pickles, hot sauces, chutney and more. They all seemed satisfied with their gifts and I’m alright taking orders for what they would like in a jar this year. And I’m not the only one thinking about homemade for friends and family. In some of my classes, I have been talking about the December calendar and how it will be all about making gifts. 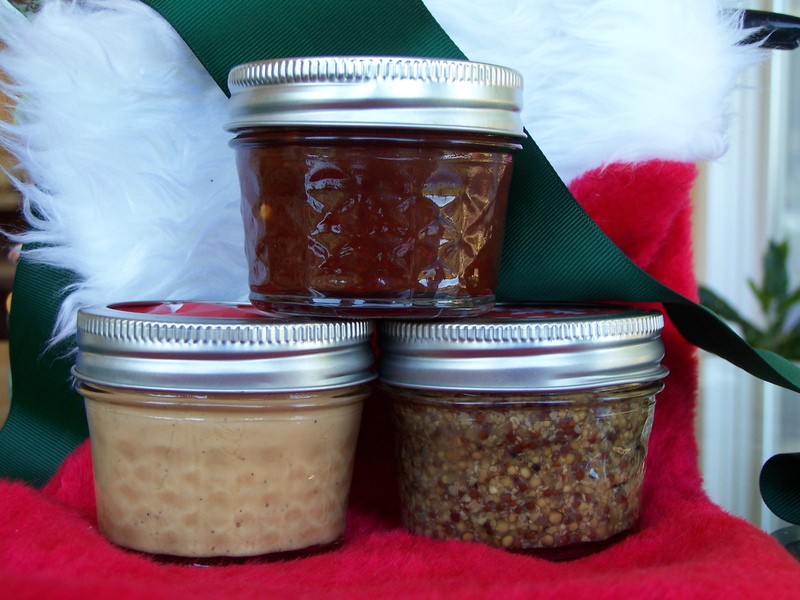 All In A Jar’s gift to you is an extra recipe in the month of December! For each class we will make three different recipes and you will go home with three jars of what you have made. 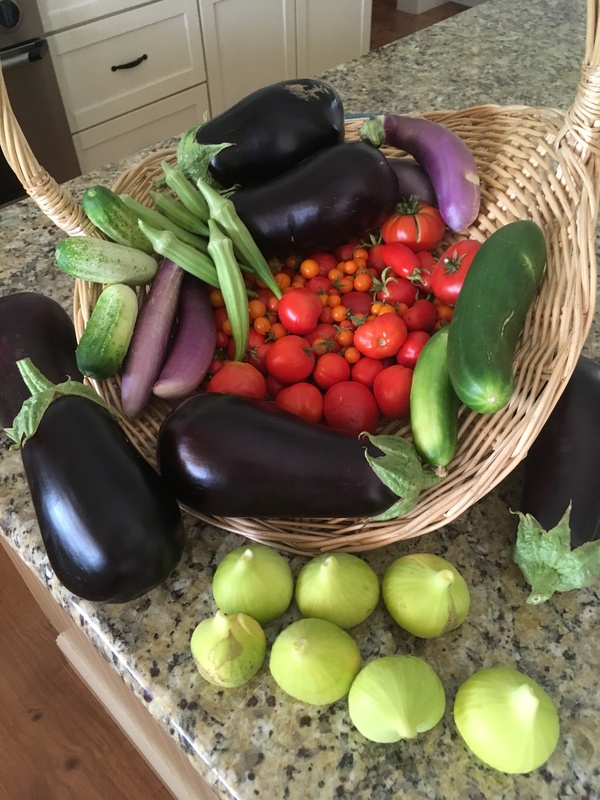 We will be making recipes to please everyone in the family from Cranberry Ketchup and Pickled Garlic, to Spicy Mustard, Marinated Mushrooms and kid-friendly Taco Sauce. There are so many options during the month of December. Please go to the class calendar to see what classes you would like take. Come and have some fun in the kitchen.